Need more space for your virtual box? No problem right? BACKUP YOUR ORIGINAL .VDI FILE BEFORE TRYING ANYTHING! Note1: you will need the quotations so it can understand the space in the folder name. 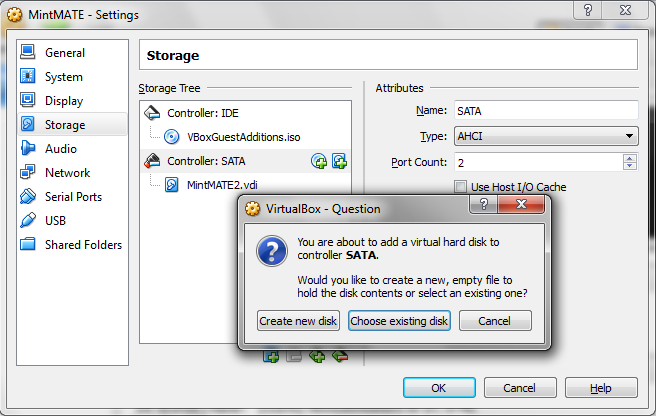 VBoxManage: error: Resize hard disk operation for this format is not implemented yet! Problem 3: Still not Dynamic? Problem 4: Still no Free Space! You can now manipulate the partitions. 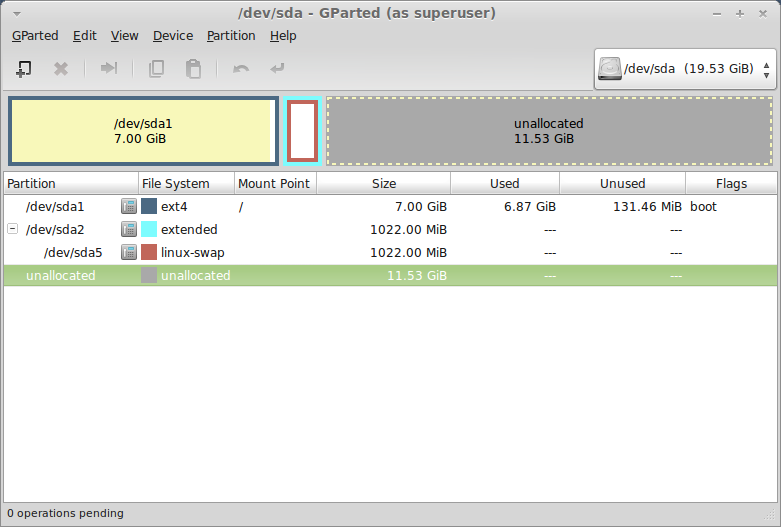 The first thing we need to do is move the swap partition. To do this we need to remember its size, deleate it and then recreate it. Apply the changes and shutdown. 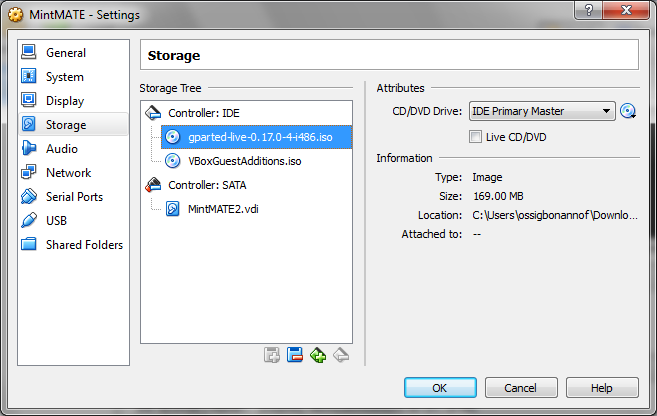 The disk should automatically be removed from the virtual drive. 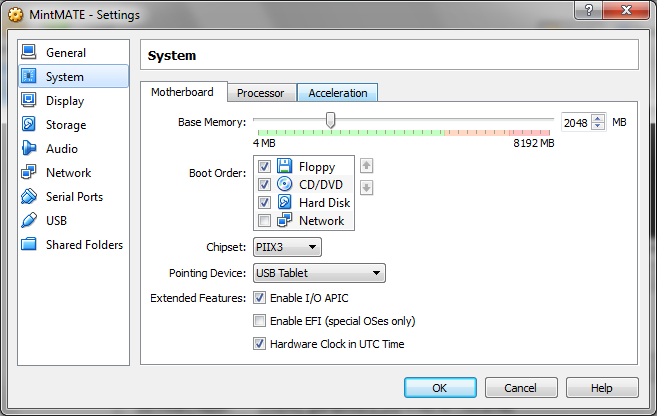 Start up your virtual system and if all went well your primary partition should be expanded!